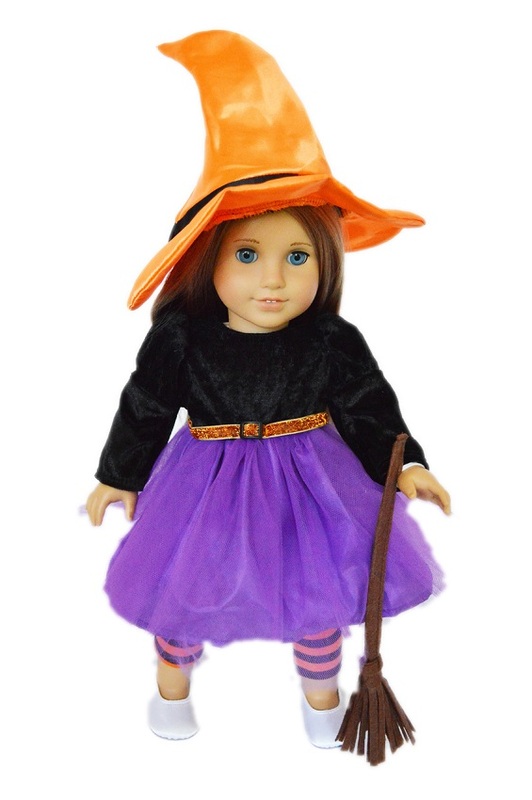 View cart “18 Inch Doll Witch Costume, Hat & Broom” has been added to your cart. 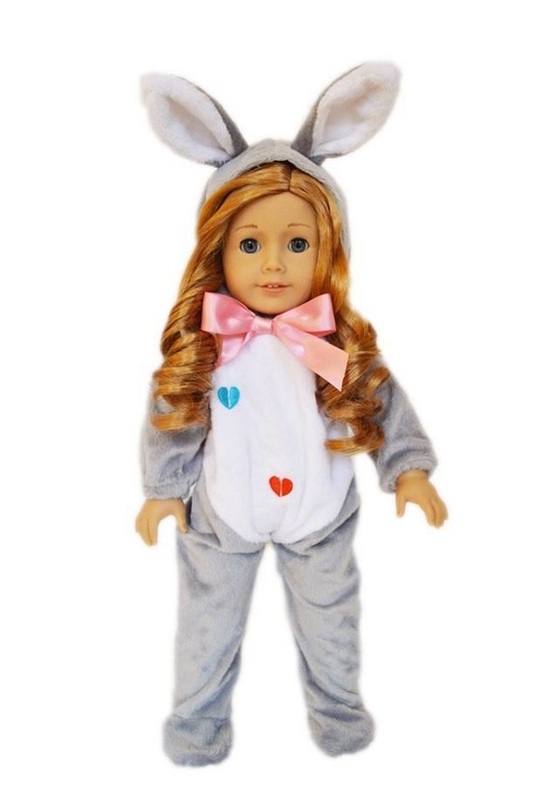 18 Inch Doll Witch Costume, Hat & Broom. 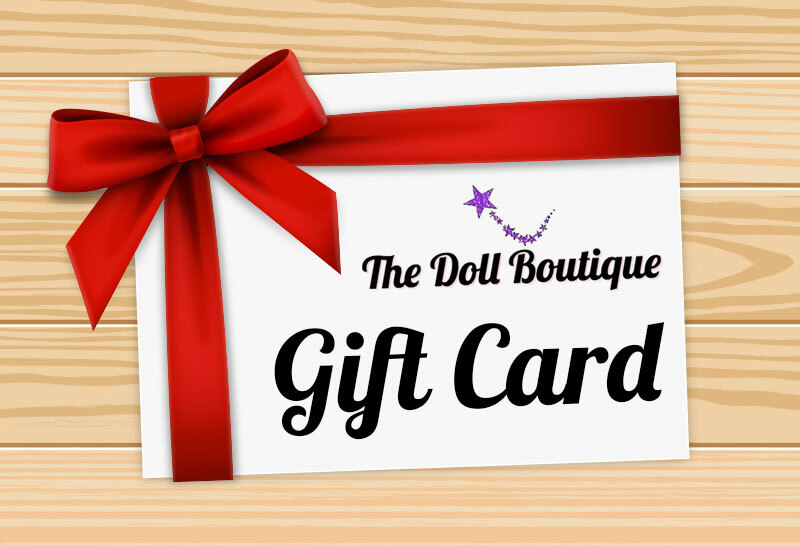 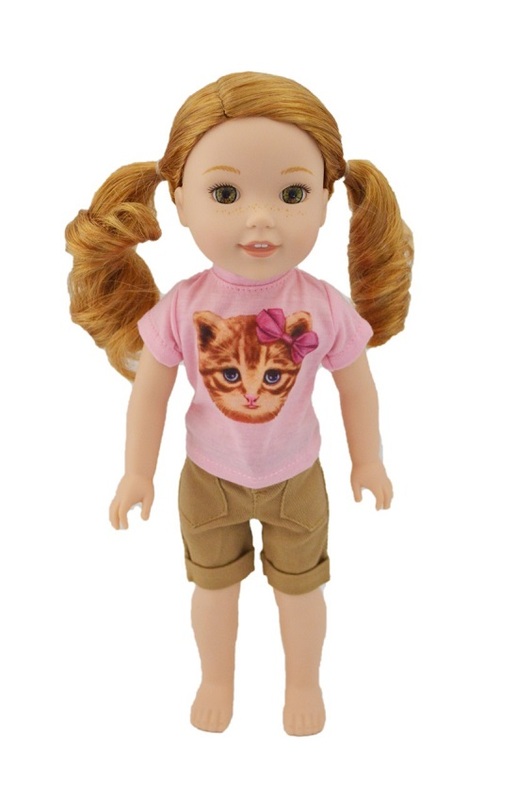 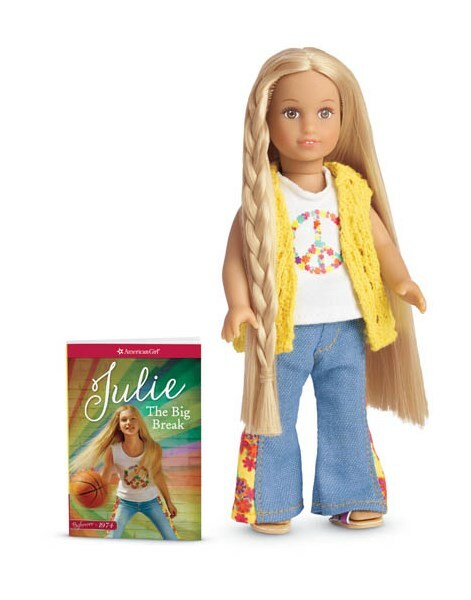 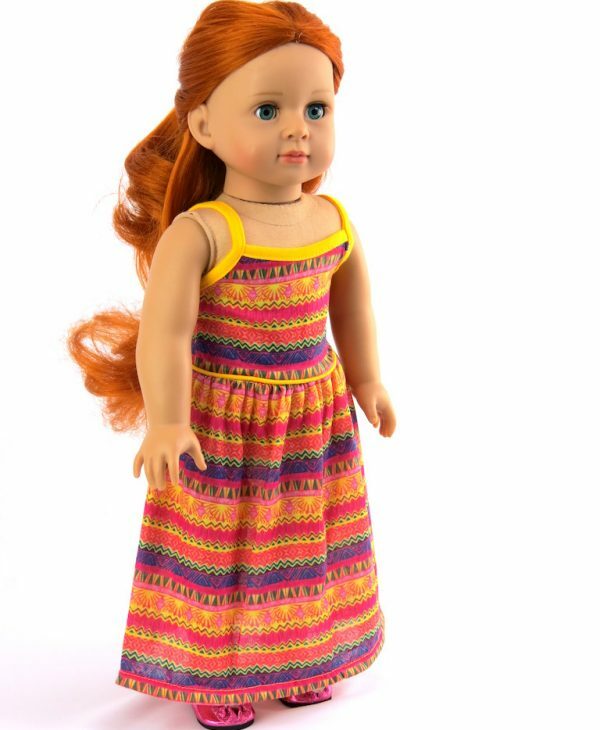 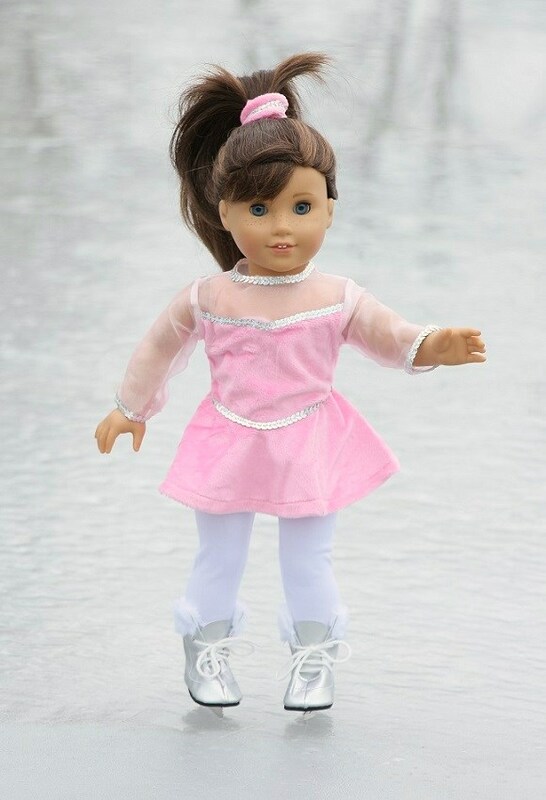 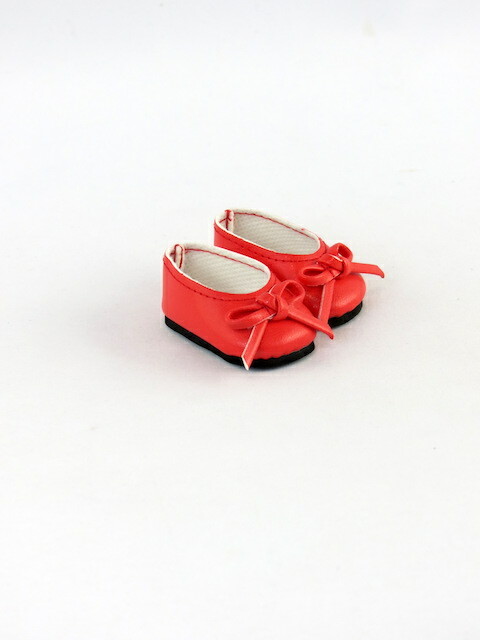 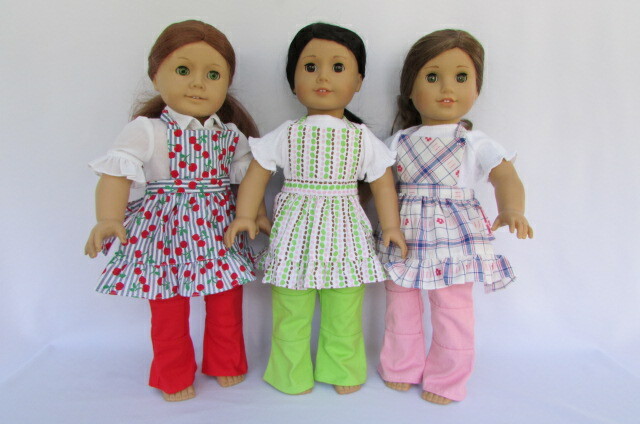 Your American Girl doll will be Halloween ready!